How many times have we been down this road? 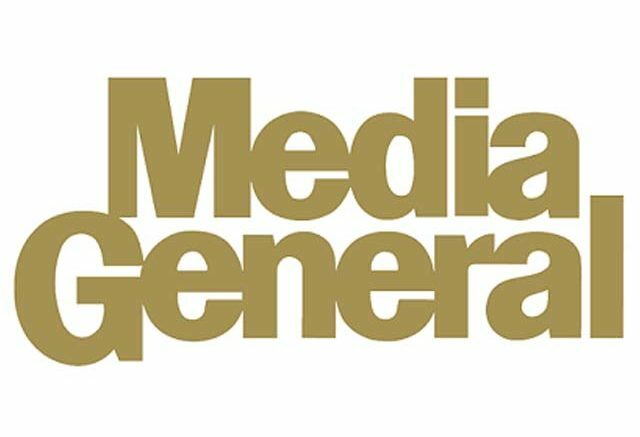 Once again, Media General rises to the forefront with a potential blackout of 70 local stations. This is the company that narrowly avoided a blackout situation and actually did have a 46-day-long blackout with DISH back in 2013. Like clockwork, they’re back to cause havoc again. There’s not a lot of actual news to report, since contract details are ongoing, save for one: the deadline. 7PM Eastern on Thursday is when all those channels could go dark. If you’re in one of these cities, you have until then to get an antenna because based on the history here, there’s not likely to be a resolution before then. This has become an all-too-familiar dance, where one nationwide provider or another has come perilously close to losing access to stations because their owner won’t come to a reasonable agreement on retransmission. At one point, the FCC had a simple plan to fix things: stop these multi-city providers from negotiating all contracts at the same time. This would allow companies like DIRECTV and DISH the ability to negotiate the right amount for smaller cities while paying the right amount for larger ones. This is a common-sense approach that would automatically eliminate these huge, multi-city blackouts. The core of all of this silliness is the belief by large media companies that their local affiliates are worth more, not less, than they were three years ago. Ratings for broadcast TV continue to drop, as do commercial ad revenues, yet rather than acknowledge the diminishing value of their assets, these companies blame pay-TV providers and do everything they can to raise rates. The typical rate increases are huge, too — it’s not uncommon to see a media company ask for a 300% raise. If every company did that, well it’s not hard to see that your satellite bill would also go up 300%. So, in that sense, when DIRECTV and DISH sit at the negotiating table, they’re on your side. Look, I’m no genius and the one thing I know for sure is if there were an easy and fair solution to problems like these, they wouldn’t happen. It does seem to me that if broadcasters took steps to change the way they did business, they wouldn’t be in this pickle. Broadcast TV is still, believe it or not, the dominant source of entertainment programming here in the US; more people spend more time watching video that originates on broadcast TV than spend on similar internet-based activities. That may be surprising, but it’s true. However, things are changing. You know it from your own habits: every day, consumers become less and less wedded to local TV stations and more and more interested in streaming and national pay-TV alternatives. This is a trend that has been going on for close to 40 years and is only accelerating. So why should pay-TV providers pay more for local programming? The sad truth is that these large broadcast conglomerates are doing everything they can to try to hold on to their past glory days. This gets harder and harder with every contract cycle, but they still try. What else can they do? It’s getting harder and harder to attract young viewers to local television, so they need someone to blame. They blame internet providers and pay-TV companies and anyone else they can, really; if you think about it, it’s kind of sad. Just not sad enough to let them triple my satellite bill. We’ll be keeping an eye on this situation as it continues to evolve. Hopefully everyone involved will be smart enough to step back from the brink. I just wouldn’t count on it.